In the ongoing back-and-forth over migrant rights, the US Supreme Court has lifted the time limit immigrants can be held without bond. This comes a day after US President Trump failed to end childhood migrants' privileges. The court voted 5-3 to strike down a San Francisco 9th Circuit Court of Appeals’ decision to give detained immigrants the right to a six-month maximum wait for bond hearings. 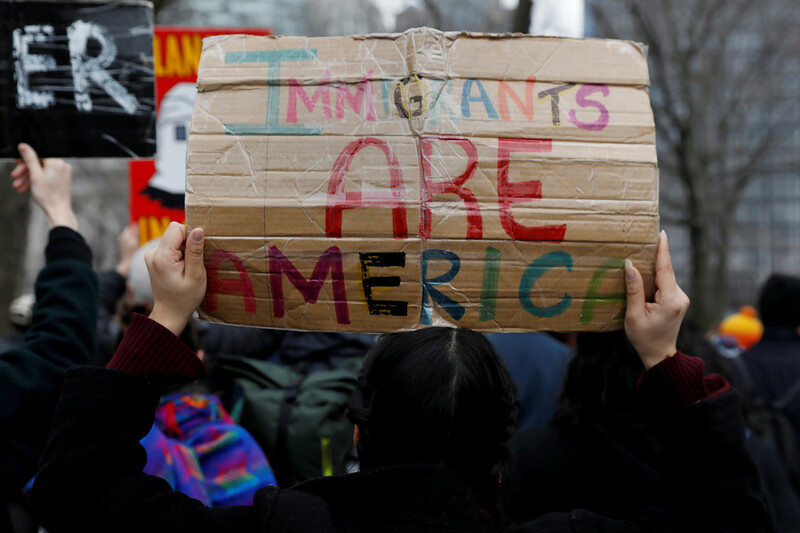 The controversial ruling could lead to increased instances where immigrants, even legally vetted ones, could be detained indefinitely without a future hearing in sight. 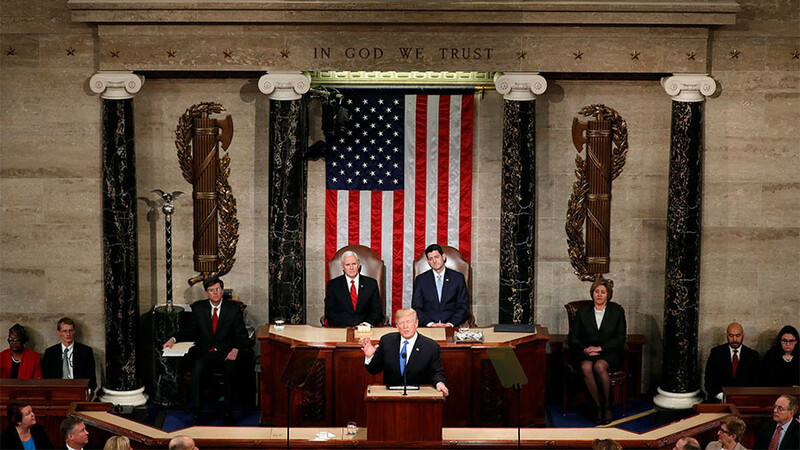 Conservative Supreme Court Justice Neil Gorsuch presided over the case and several conservative justices obtained the majority vote, with three liberal justices voting against the measure and one abstaining. Justice Stephen Breyer immediately protested the ruling, stating that, “No one can claim, nor since the time of slavery has anyone to my knowledge successfully claimed, that persons held within the United States are totally without constitutional protection,” as quoted by Reuters. An official court opinion was released on the same day, citing Jennings v. Rodriguez. 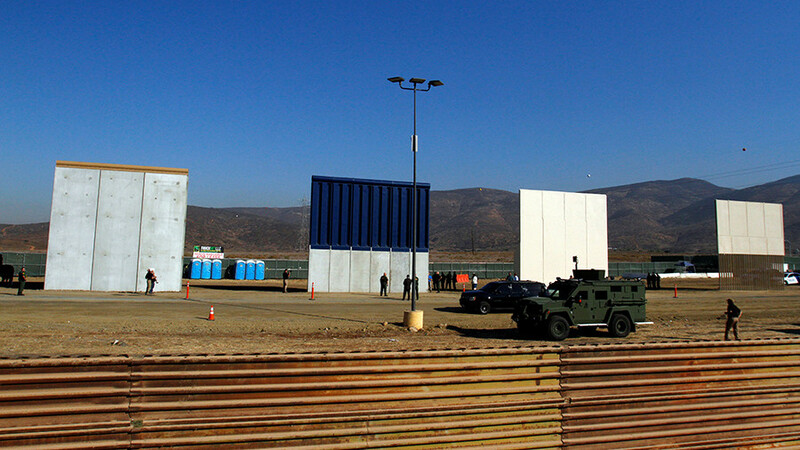 That trial involved US permanent resident Alejandro Rodriguez, who was convicted in 2004 of joyriding and misdemeanor drug possession while working as a dental assistant. Due to his legal stance, he was placed under mandatory detention and denied the chance to receive a bond hearing for 3 years. Rodriguez was eventually released in 2007 and launched civil proceedings in response. “We are required in this case to decide ‘questions of law,’ specifically, whether, contrary to the decision of the Court of Appeals, certain statutory provisions require detention without a bond hearing,” the document states. 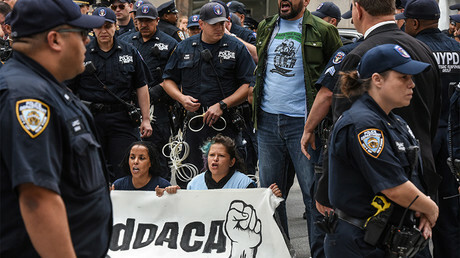 The decision comes just a day after the US Supreme Court overturned Trump’s proposal to nullify the 2012 Deferred Action for Childhood Arrivals (DACA) program, an Obama-era initiative granting special privileges to “dreamers,” or undocumented migrants that came to the US as children. 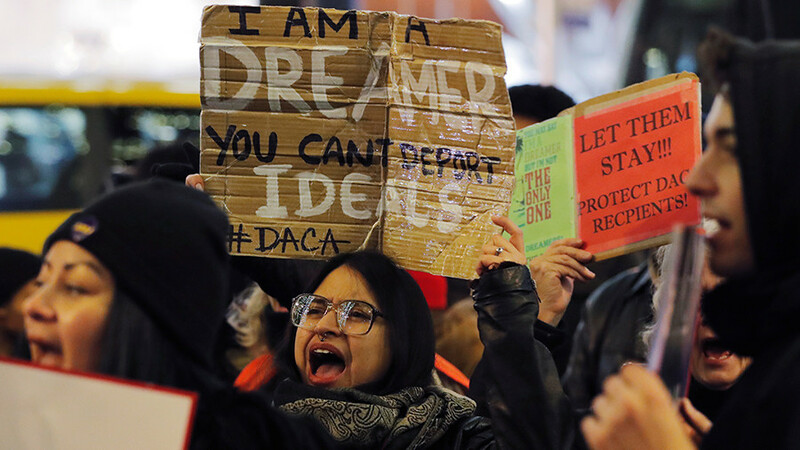 There is currently no legislation in place to offer dreamers permanent protection. Another case, Inland Empire – Immigrant Youth Collective. vs. Kirstjen Nielsen, awarded protections to dreamers that were given residency to live and work in the US. The class action lawsuit was backed by the American Civil Liberties Union (ACLU) along with its Southern California branch. “The court certified a nationwide class and issued a nationwide injunction blocking the administration from terminating class members’ DACA grants and work permits without notice, an explanation, and an opportunity to respond. 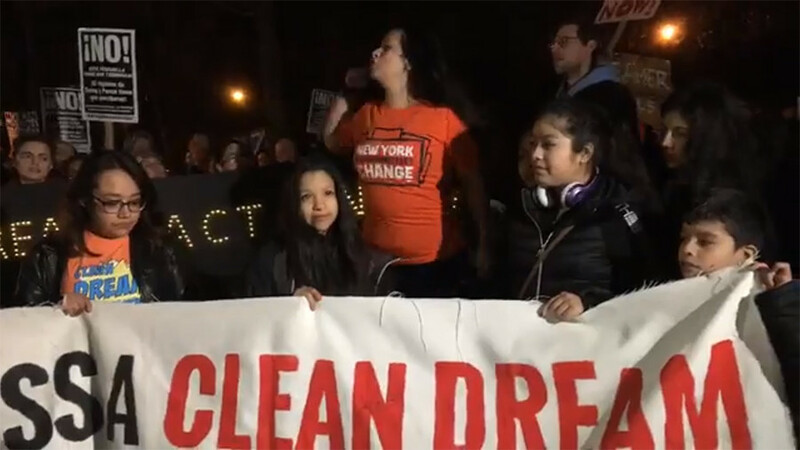 The court also reinstated reinstated the DACA grants and work permits of class members who have already had them unlawfully revoked by the government,” wrote the ACLU.